Synopsis: Humans have left the Earth, and dogs rule. Kipper is an oppressed tabby cat who dreams of a better place where cats are free to run their own lives. When Kipper discovers a secret that might lead her to such a paradise, along with the secret comes trouble— first, Kipper's sister disappears, and, then, she's attacked by a dog goon herself. Kipper's escape takes her on a mad dash to Ecuador and the space elevator, where she catches a ride up to the otter-designed space station. Once in "otter space," Kipper must navigate an uncomfortably watery world to find out what happened to her sister and whether there really is a cat paradise. 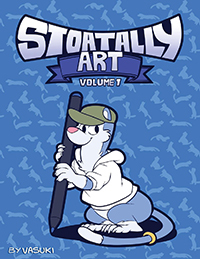 A 2010 Ursa Major Award nominee for Best Anthropomorphic Novel. 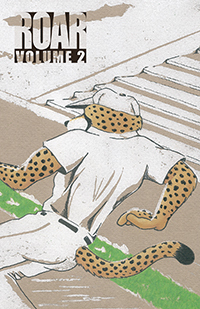 M/M comic anthology. Taps, frats and quite a few spoiled brats! 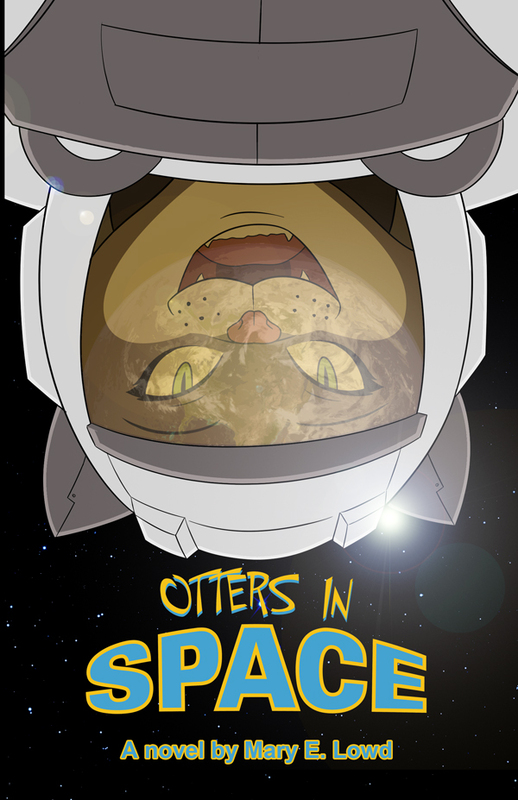 Otters in Space was a great foray into anthropomorphic science fiction. The world felt alive and the main character Kipper's story was compelling and interesting. Can't wait for the second book. Quick read with real depth. On the surface, Otters in Space is an anthropomorphic animal-lover’s dream, with cats, dogs, and otters walking and talking with the best of them. Dig deeper, and you’ll find a compelling narrative about social class as well as rising against injustice and oppression; about what it means to have a home and the trials one is willing to go through to find that place. 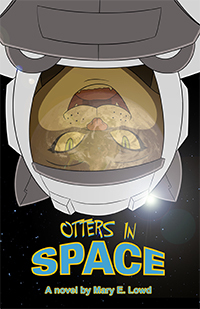 Otters in Space has hints of Richard Adam’s Watership Down and Tad William’s Tailchaser’s Song, but manages a quirkiness all its own, with memorable characters and interesting turns. I wait eagerly for the next installment! 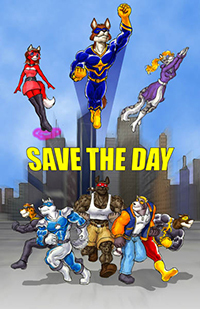 Novel by DJ Fahl, furry superhero action! 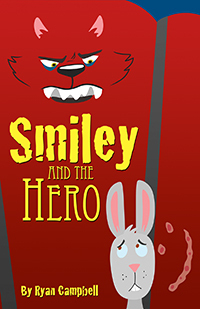 Furry story anthology around the theme of Games.